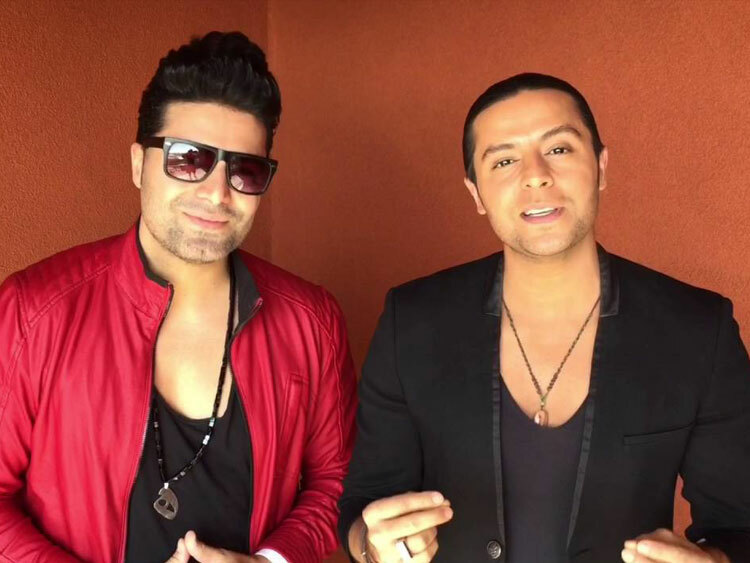 Kamran & Hooman, two brothers who have become the hottest Persian duo in the Persian music scene. 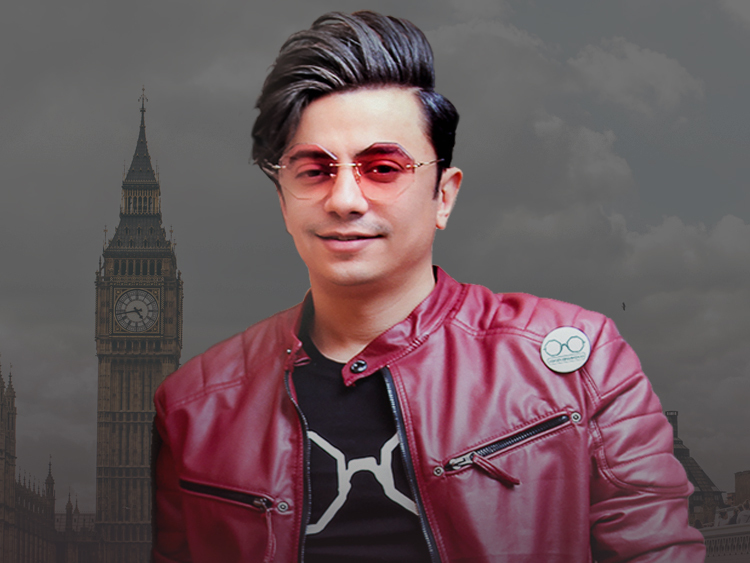 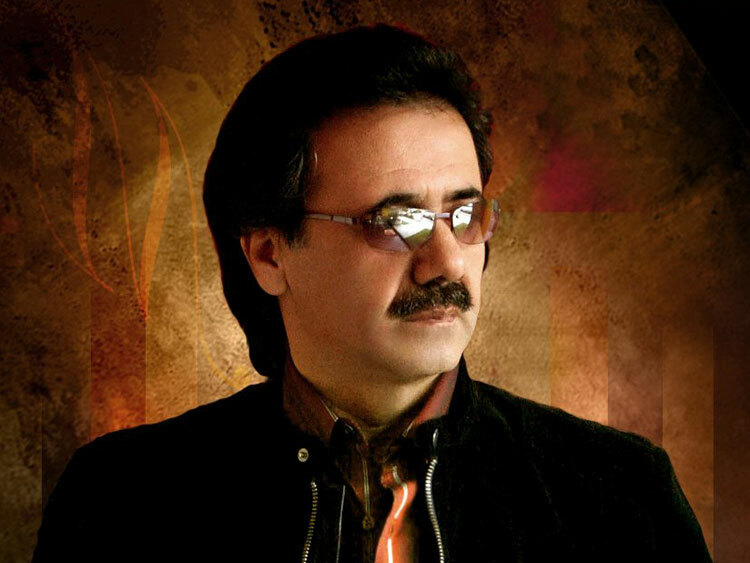 Born in Tehran, raised in Canada and the United States, Kamran & Hooman came to fame in an strong way and are now widely considered as one of pop culture's most influential entertainers in the Persian market. 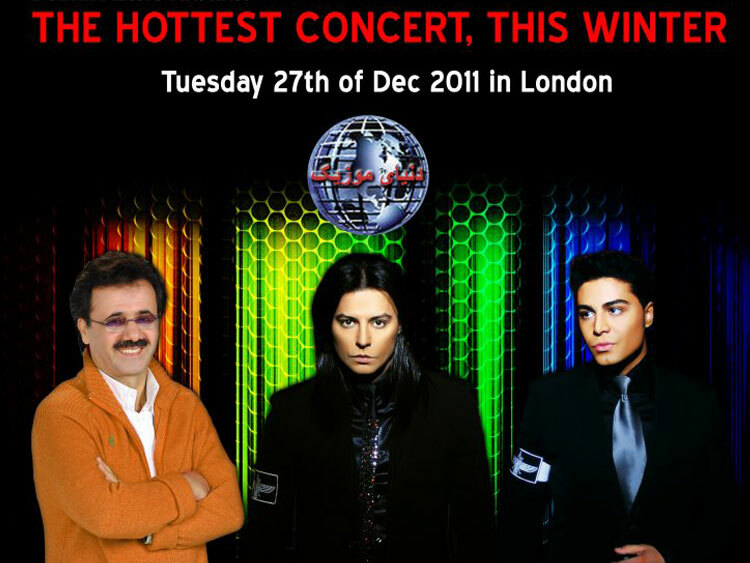 Selling out venues from all across the globe, including Europe, Asia, Middle East, North America and Australia.